The Story Behind I Married Adventure! This Giveaway is Open to USA residents. 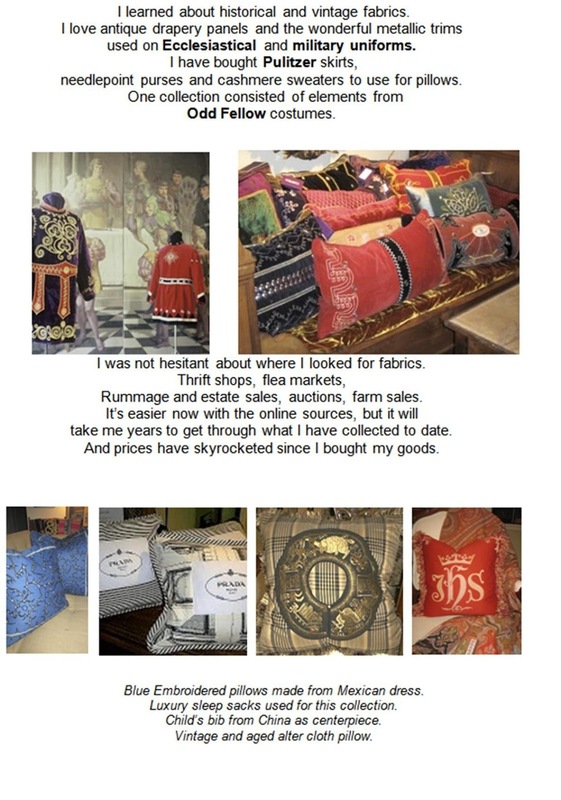 1) Go to Jane's Etsy Shop and Tell us another Pillow Favorite you see. 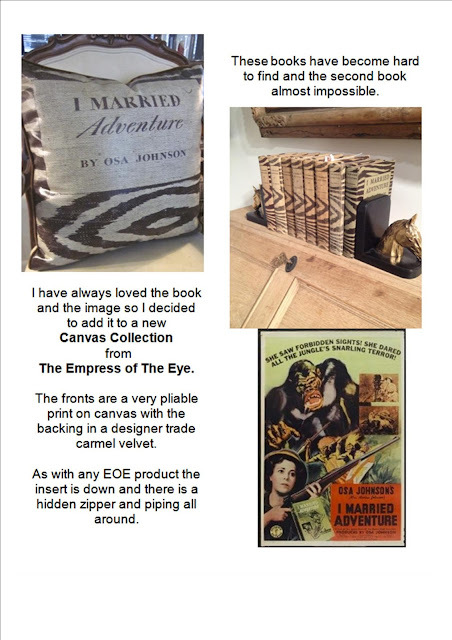 2) For each additional opportunity please enter separately that: you Follow Empress of the Eye Blog. 3)You Like Empress of the Eye Pillow Collection on Facebook. 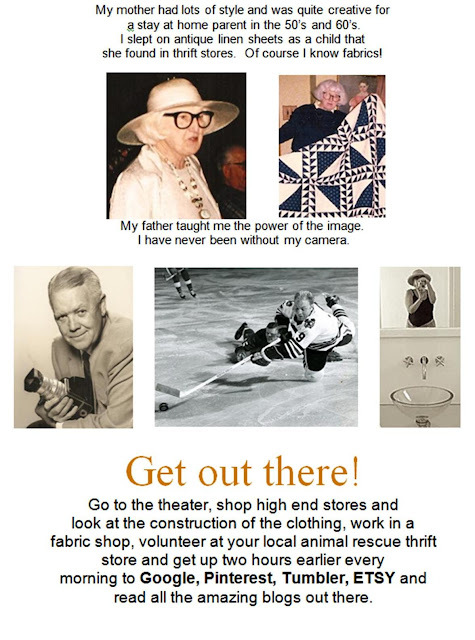 4) Visit Jane's Ebay Page. 5) Finally, Share my post about Jane and her amazing life to your Friends and Followers. Buttons are at the bottom of this posting! Remember to enter each separately! The Winner will be chosen on Sunday July 28th at Midnight EST! 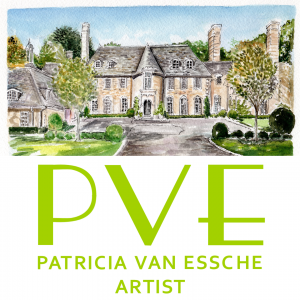 Thank you to all of my friends and followers who support the arts! The Beauty of The Art's make the world a better place for all of us! What a great story! Jane is the real deal! She says it like it is and has great stories to tell. Glad to hear her Etsy shop is doing so well! The blog looks fabulous. Thank you! Jane is so amazing and inspiring. I loved this post, thank you Karena! I'm going to go check out her etsy shop now, I love her spirit and her style. Loved reading this fabulous story!! !...Thanks so much Karena....you enlighten us so much with these wonderful features of great talents! That's our Jane! A great interview and Give-A-Way. Such a lovely story and so refreshing! Great giveaway, Karena. I love seeing what my fellow Etsy shop owners are up to. The pillow is beautiful. I also love the Louie pillow! Thank yo for sharing this talent wiht us. I had the pleasure of meeting Jane when she lived in Houston. From her Etsy shop I love the blue & white Koi pillows. Her work is beautiful. Hi Karena, such beauty and grace in your words when visited by you thank you for sharing in my worn LOVE ! Thank you for the added beauty you add to our world. Karena, the empress eyes logo that is used so reminds me of the art my daughter would create in 3rd grade calling it by what it is as to being OUTSIDERS art when an artist doesn't recognize that he/she is an artist. Love the story of his background in exposing him to the arts. As for Janes etsy it's a beautiful bouquet of textile colour and all thought I design around a particular style of euro chic and a bit French brocante there are two beautiful pillows that would suit my style with an elegant touch and that is of the Gray and Cream Velvet. 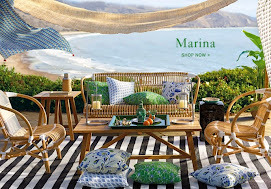 There are a couple of others I would be honored to dress my rooms with there beauty, you can see pictured the quality in the design construction and craftsmen ship of the sewing and design pattern of each piece, truly works of art. Thank you for such a beautiful sharing. 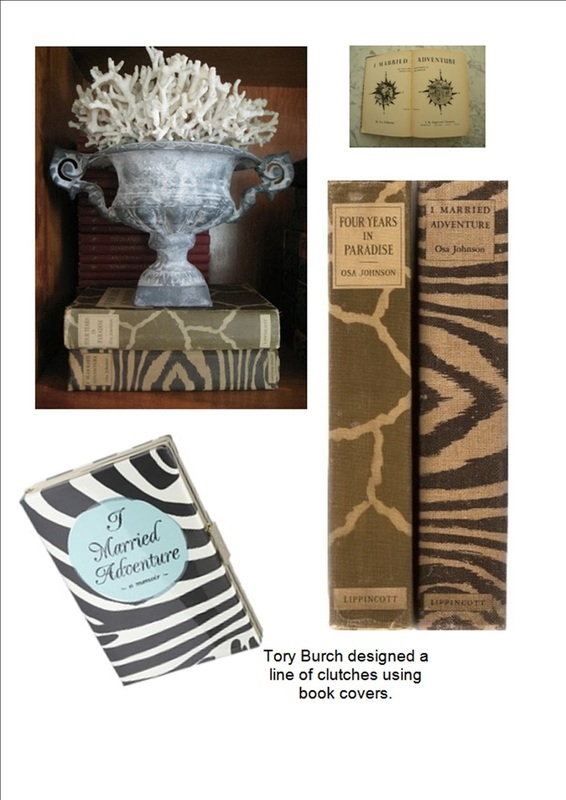 makes me want to buy a zebra rug! Those are beautiful pillows. The other one I would choose is the Otomi Embroidered Pillow PINKY PINK. 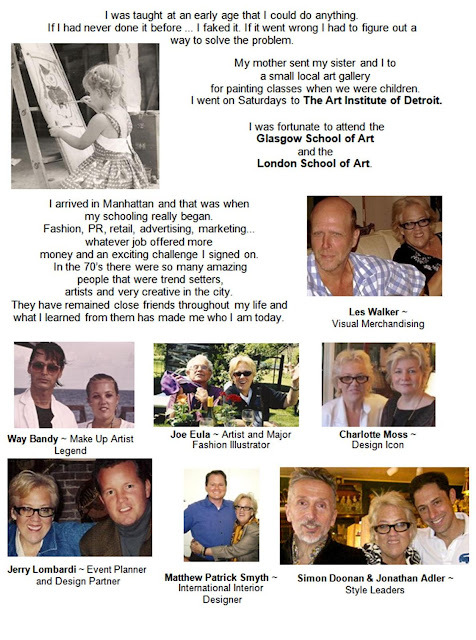 I am following Empress of the Eye blog on Feedly. 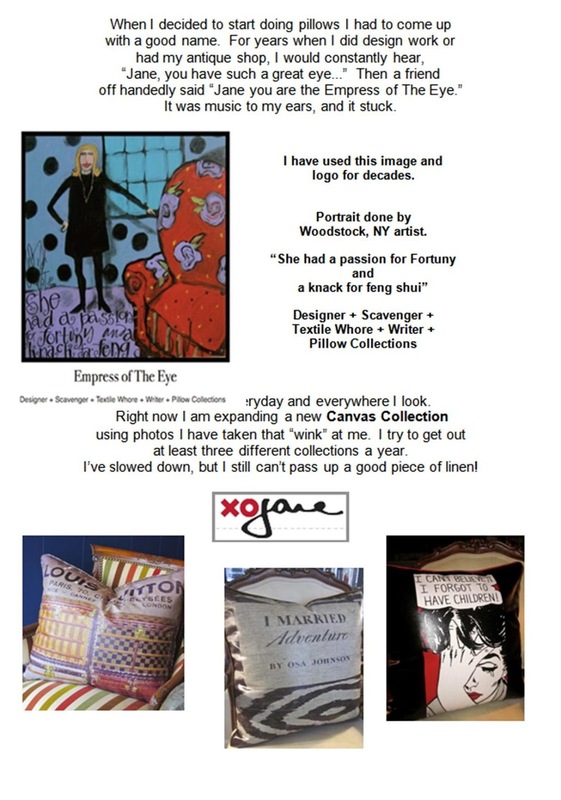 I have liked Empress of the Eye pillow collection on Facebook. I visited Jane's ebay page. I have shared this post with family and friends. AWWW SO CUTE:) Love this post....and thanks for sweet words. Check out my new summer dress post and have av awesome week dear. Love this story. Jane is so talented. Such an interesting and fascinating story! Thank you and Jane for sharing it with us. And for this chance to win that cool pillow. I also love her royal blue Otomi pillow. I visited Jane's Etsy Shop. 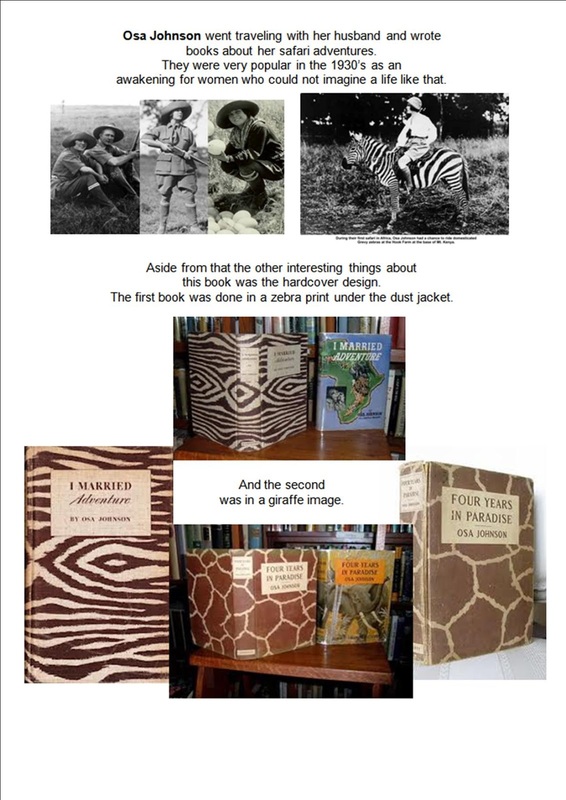 Delighted to learn some of the background about the author and the book. 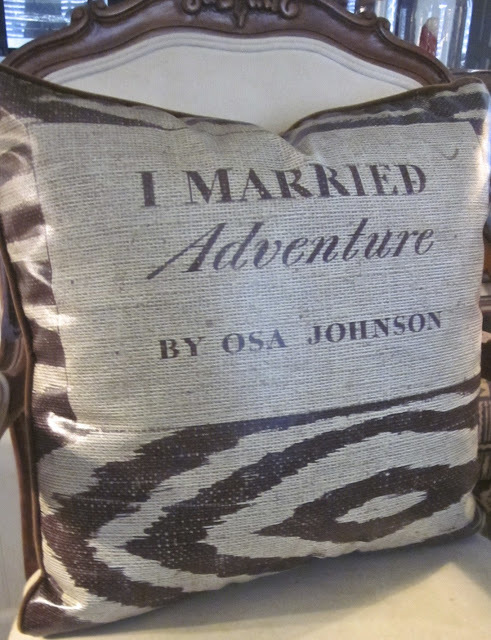 The I Married Adventure pillow would look delightful on the end of my sofa, where it would be almost side by side with my copy of the book on the end table. Being a bird person, my other favorite would have to be the Otomi Embroidered Pinky Pink. Karen, you have the best posts and giveaways!!! 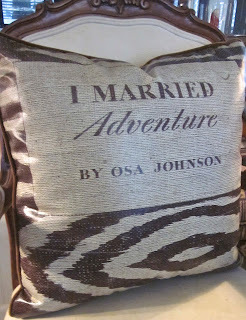 I love the I Married... pillow the best. but the Louis pillow, like all the others, caught my eye! I love the otomi embroidered pillows - the green and pink are my favorite. How smart to turn that amazing book cover into a pillow. Really enjoyed this story and post. Love the black and white quilt. i love to hear these inspirational women stories!! Great blog post so rich with many of my favorite things especially history. Love the pillow as many of us do. Pillows really bring a room together this pillow would be a welcome addition in my design enviornment. After all haven't we all married an adventure of our own? 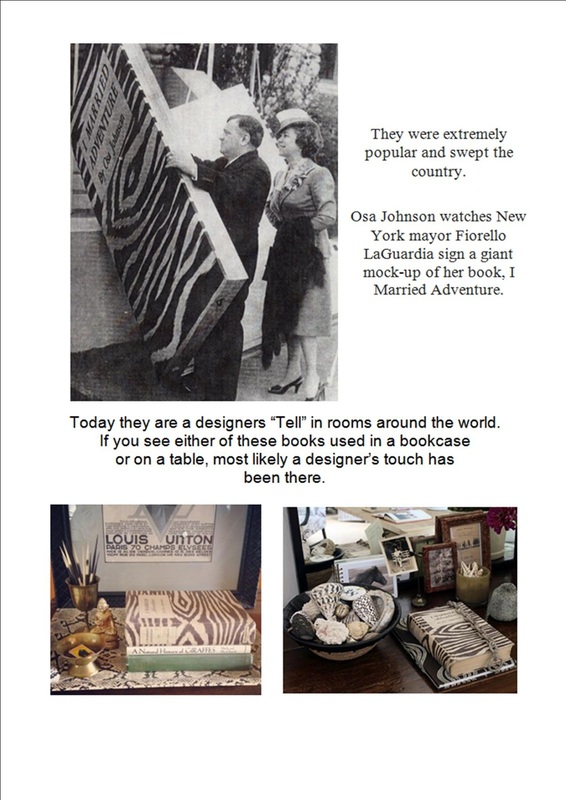 My favorite pillow on etsy is the Louis Vuitton steamer trunk pillow. I'm following Empress of the Eye blog! I visited Jane's ebay page! These books are fabulous and new to me! Thanks for sharing! My dear... what a rich and informative post! I reread it twice in an attempt to absorb all of the history and inspiration within! I do think I need to take Jane's advice and get up earlier to read quality blogs like yours! So happy to have found your blog!